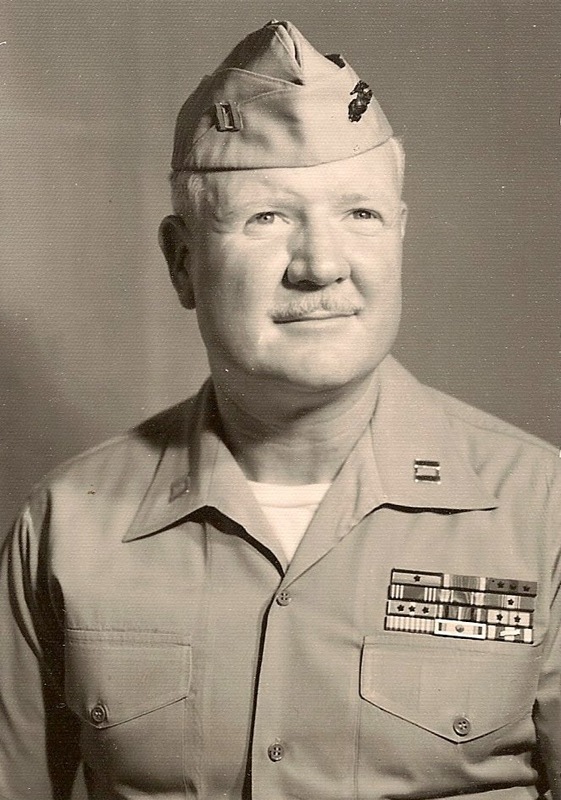 Captain Joseph O. Thornton, USMC. Updated March 3, 2018: I originally offered this class out of my basement workshop, shown in the photos below. It will now be offered at Ayer Shirley Regional High School. For information on the new location, see my blog post Veterans Program Update. And if you're interested in learning computer programming, check out the Learn To Code series on my software engineering blog. Just note that the series is currently in very early stages, so the content is limited. My name is Steve Branam. 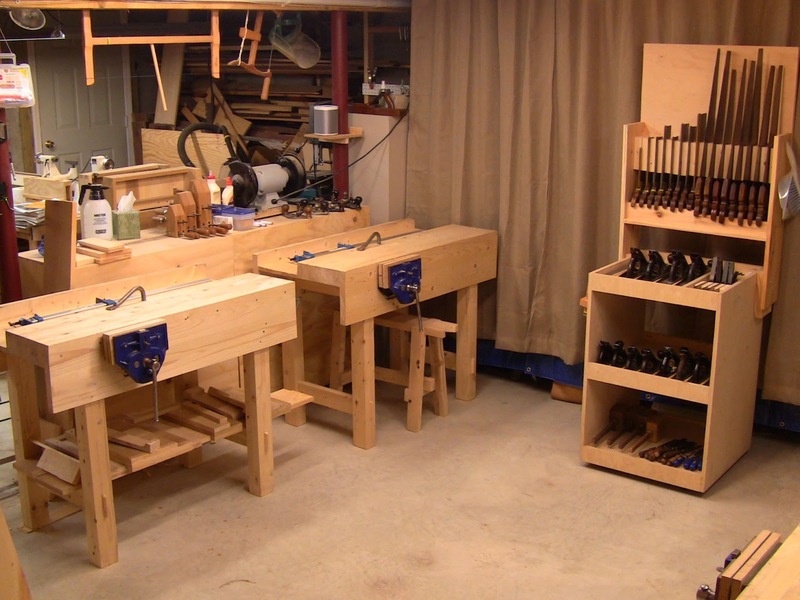 I'm a software engineer and woodworking hobbyist in Ayer, MA. For the last several years I've been hearing a series of disturbing news reports on NPR. These concern the difficulties US veterans face when returning home: unemployment compounded by severe injuries, Traumatic Brain Injury (TBI), Post-Traumatic Stress Disorder (PTSD), and difficulty getting care. Whatever your politics, whatever your feelings for or against the policies or actions of one administration or another, it's important to remember that these are the people who have put themselves in harm's way for us, sometimes at great cost to themselves. These are the boots on the ground, on the sea and in the air. They've done their part, and it's our responsibility as a society to take care of them. This is my contribution to that. It's also my way of saying thanks and showing my appreciation. JOTMOST is the Joseph O. Thornton Memorial Open Shop Time, in memory of my father-in-law, Captain Joseph O. Thornton, USMC. 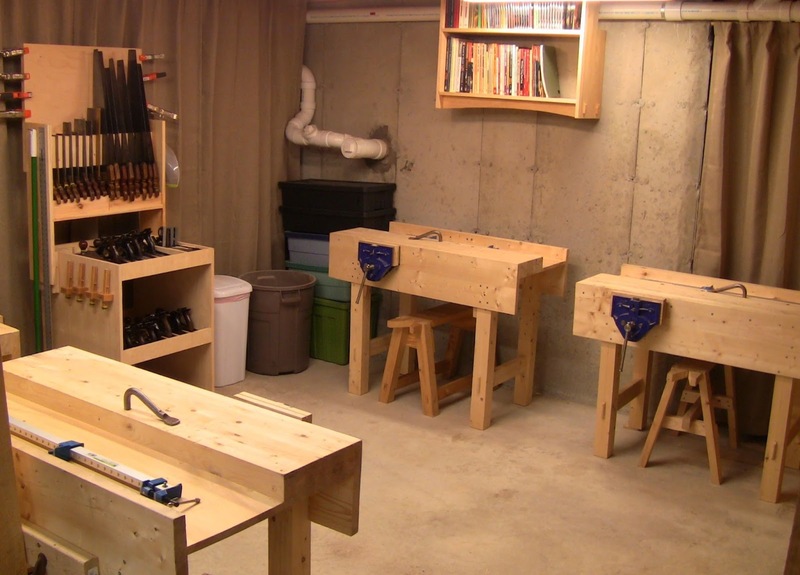 If you're a US military veteran, any service, any era, or active duty, you can come and take free hand tool woodworking lessons or work on your own with the tools, every Wednesday night from 7:30PM-9:30PM at Ayer Shirley Regional School District High School, Ayer, MA. This is similar to my private lessons, but at no charge. I have room for up to 4 people at a time. For full details about my workshop and original student area, see my Hand Tool Instruction page (the new location at the High School is setup differently, but will have the same tools available). I provide all the necessary instruction, tools, and materials. ...with enough hand tools for 4 people. You can treat this as occupational therapy, or vocational training, or a new hobby, or just a fun way to spend some time. You can follow my standard curriculum, focus on some specific skills, work on a project, or just enjoy the simple pleasure of turning a piece of wood into a pile of shavings. If you have injuries, we'll improvise, adapt, and overcome. This also fits in with another news thread, that employers looking for employees with hands-on skills are having difficulty finding people. There's been such an emphasis on the high-tech information-based economy, with concomitant emphasis on college education, that vocational training has all but disappeared. The result is that according to some sources, some 3 million good jobs are going unfilled, and non-IT US manufacturing companies are having trouble competing. Some of these jobs are just as high-tech as the information economy, building things like specialized parts for aircraft and submarines. An unemployed workforce and unfilled jobs? What's wrong with this picture? These need to meet in the middle. I'll let the policy wonks debate the relative merits of one job versus another, with all the political overtones (these issues are so loaded with politics it's a wonder anything gets accomplished). Meanwhile, this is hands-on training. Maybe not building jet engines, but I would argue that building stuff is building stuff. Whether building out of wood with hand tools or machining titanium with the latest high-tech equipment, it all involves many of the same vocational hand and cognitive skills. You have to understand the properties and limitations of your materials, and how to perform the production steps. You have to be able to visualize how the parts are joined to form subassemblies, and how subassemblies are assembled into the whole. You have to take and evaluate measurements and tolerances. You have to be able to deal with problems that arise. You have to keep the tools in working order. If you'd like to join in, see the contact information at the ASRSD Community Education page. Mike Rowe: Profoundly Disconnected. Mike Rowe, best known as the host of Discovery's "Dirty Jobs", advocates for skills training. Check out his website. It's a lot more complicated than I can summarize here in a few sentences. Thank you Steve for actually putting feet to a personal conviction. As a retired Army officer, I have witnessed the entire gamut of attitudes regarding our military and veterans. I began my service during the Viet Nam era at a time when we were not only looked down on, but also at times hated. I was retired before anyone ever personally thanked me for my service. I only wish I lived closer so that I might be able to take advantage of your incredible offer. Nevertheless, your blog is incredible! Packed with excellent instruction. Thank you again. You are a true patriot! Steve, thank you for offering these services for the veterans. I served in both the Marine Corps and Army National Guard from which I retired. I am a novice woodworker who prefers hand tools because the noise of the power tools seem to over whelm me at times. I also wish that I lived closer to take you up on your offer, but will settle for reading about your projects. Thank you again. Next time i'm on leave I will be taking advantage of this! I'm excited! Excellent! Just let me know ahead of time so I know headcount. Great stuff Steve. I love hand tools with the exception of hand saws. I'm terrible with them for some reason, but planes,scrapers and so on are a lot of fun not to mention very useful. I went to several vocational training classes, but always returned to using my hands and developed skills most people scoff at and yet they have no skills to speak of. I could rant and rave all day, but I'd be preaching to the choir so I'll leave it at thanks.